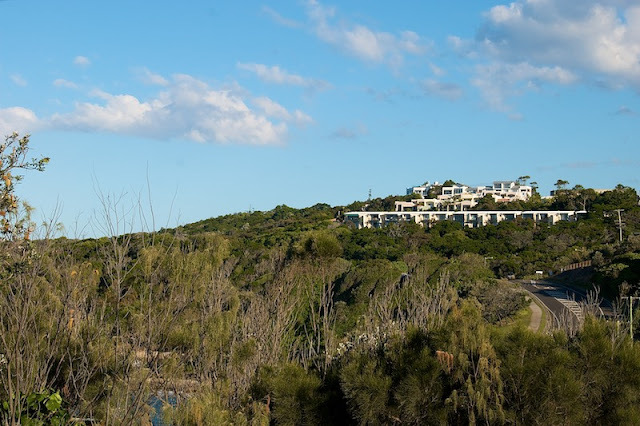 I'm sure the owners call them apartments, but it doesn't matter, with views north over the ocean, and surrounded by bush, a few kilometres easy stroll to the shops, these may just be the perfect coastal location. Good point, when does a flat become a unit or an apartment? Looks like a wonderful place to live! yep, looks pretty good to me! 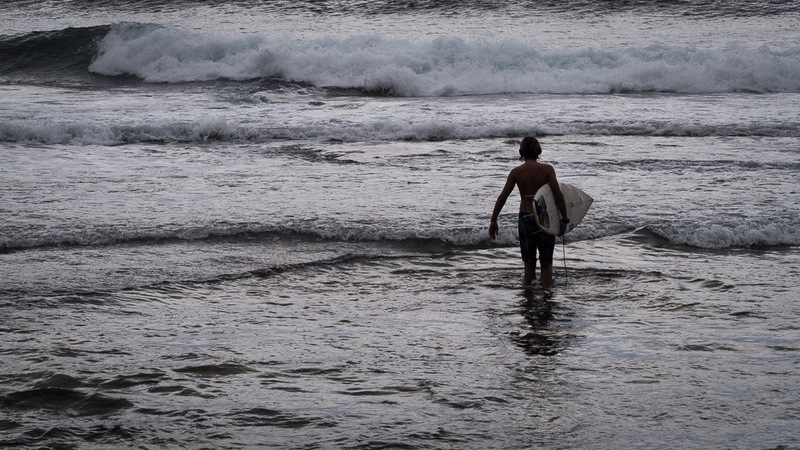 Making me homesick for the Sunshine Coast!